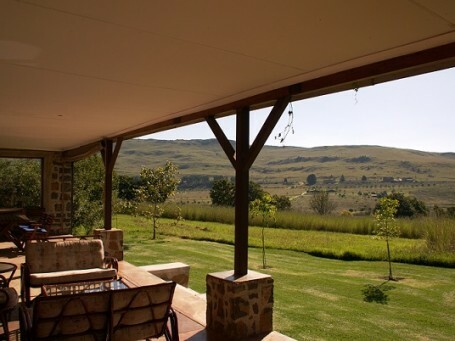 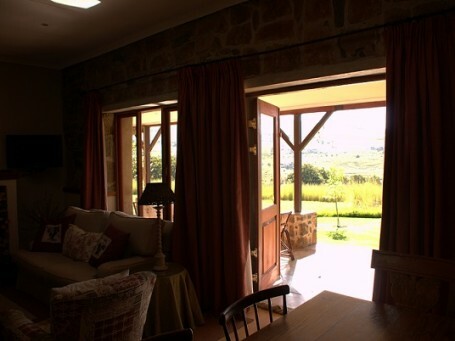 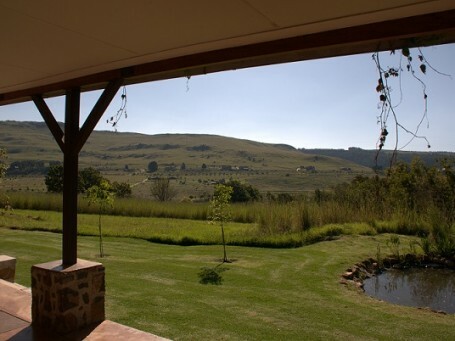 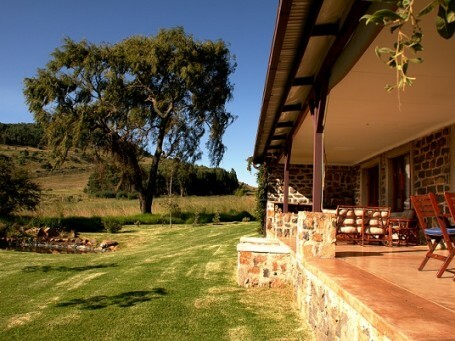 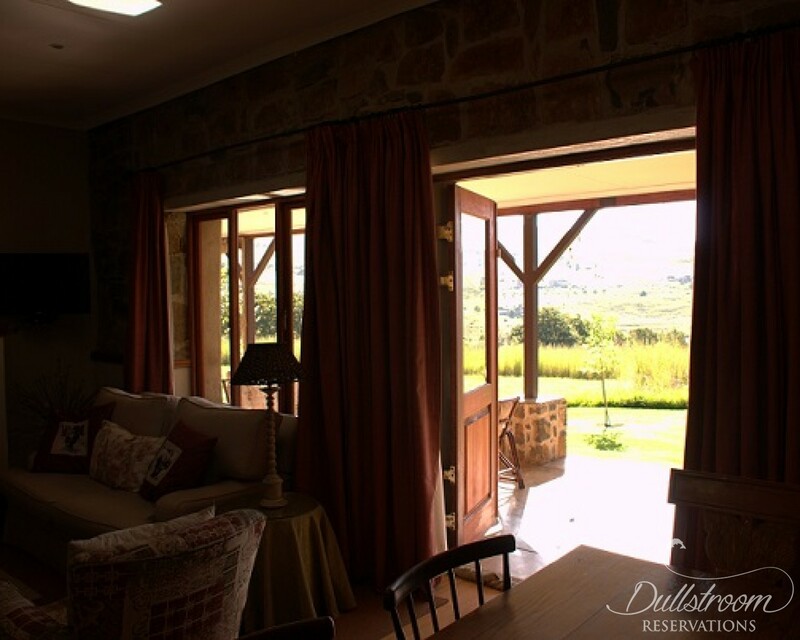 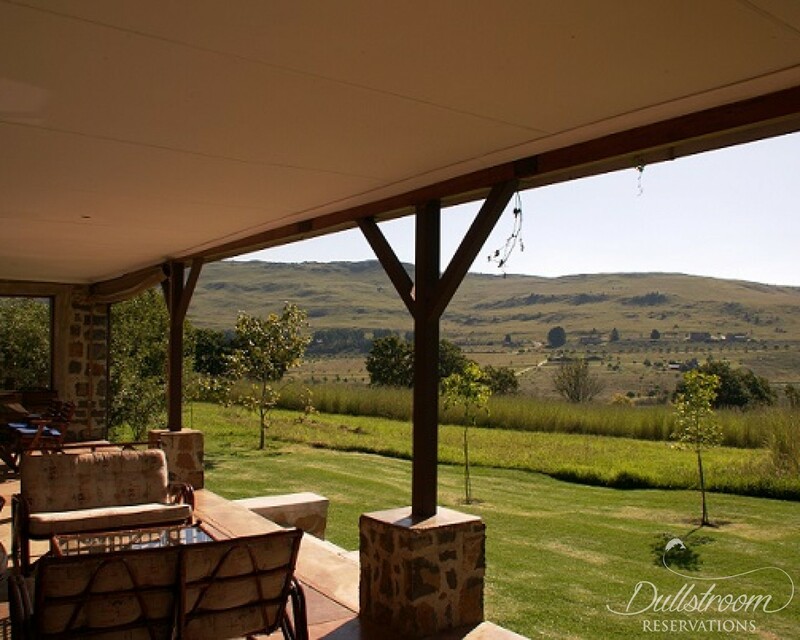 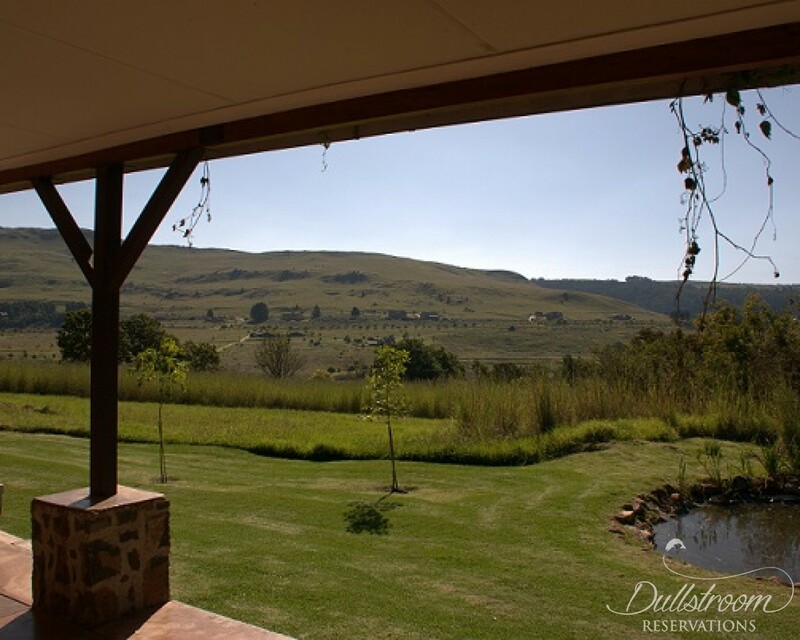 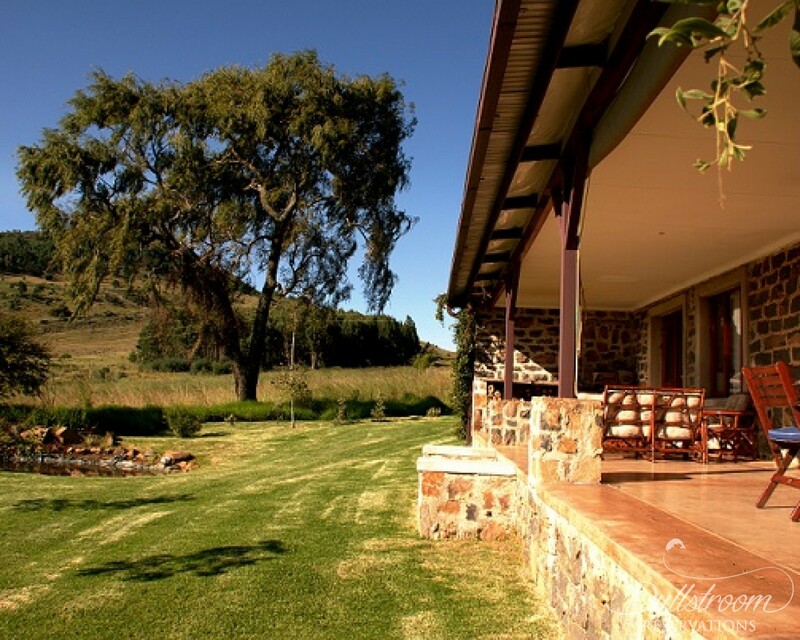 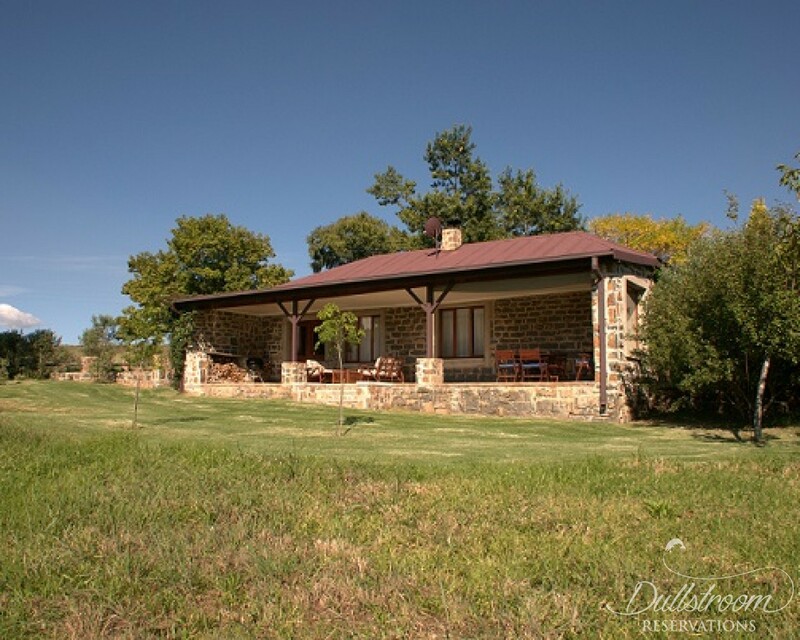 A delightful 4 star stone dwelling on the prestigious Walkersons estate close to Dullstroom - lovingly renovated by owner Patsy Allen. 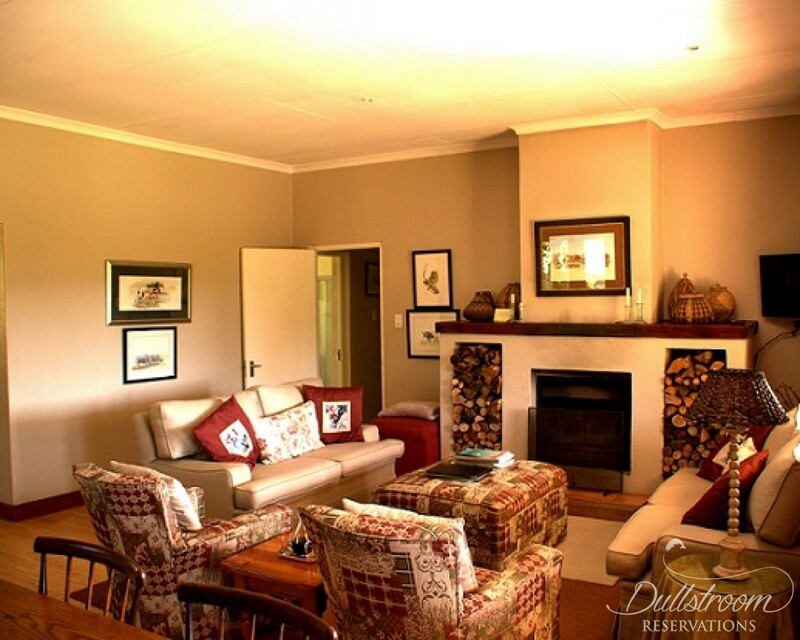 Open plan lounge with open fireplace and DSTV. 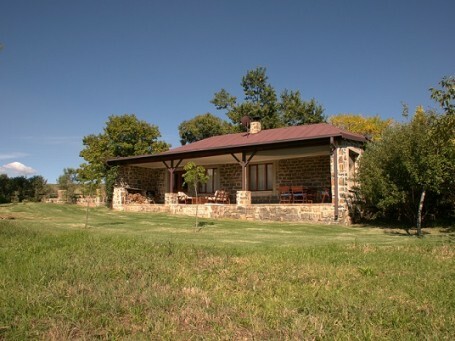 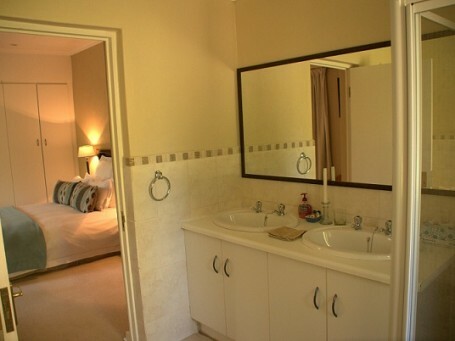 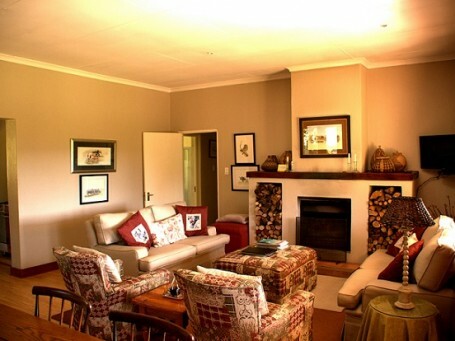 Fully equipped kitchen with electric & gas stove, Fridge/Freezer/ and dishwasher. 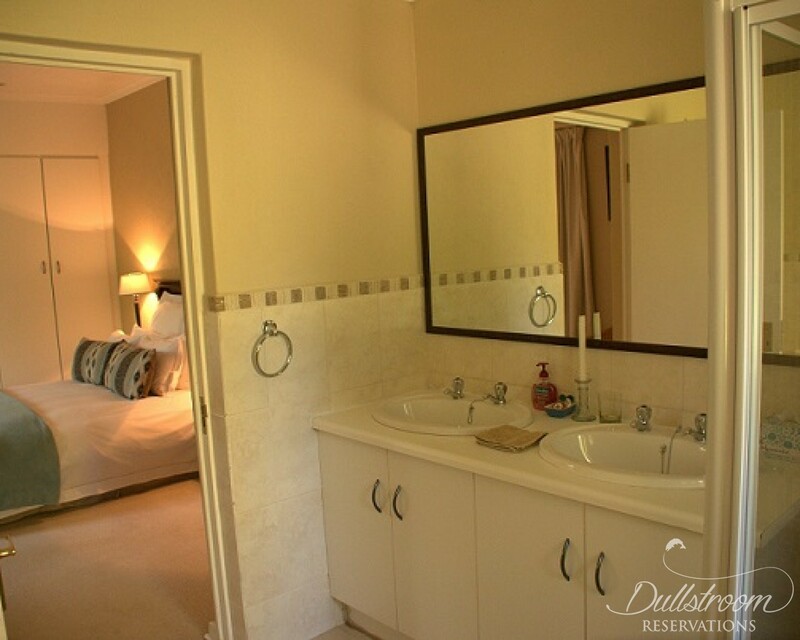 Please request servicing when booking.